Offering more options to our customers is what Vision Digital Printing Co,.Ltd is always aiming at. And now we have a great news for all of you, that is our 45gsm sublimation transfer paper for hot sale. 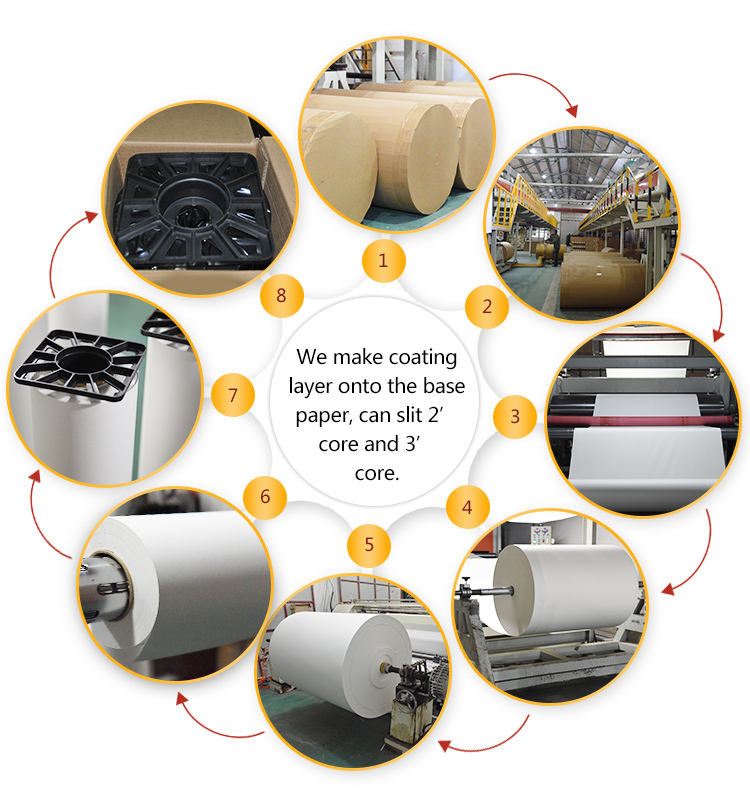 This kind of paper is very thin, very smooth, and with high transfer rate, almost reach 100%, and shorter drying time. and it is designed for single pass digital printer and high speed printer like MS-JP4,Mimaki TS300P. because it will roll-up when it is with heavy ink load. But it works well on image with light color.